Free Shipping Included! 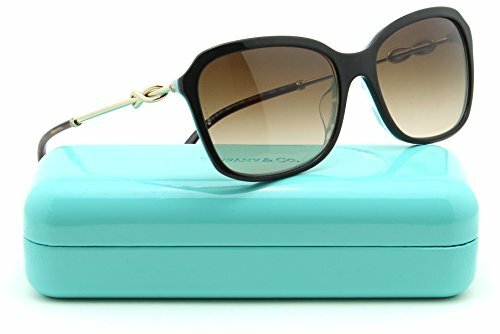 Tiffany & Co. TF 4128-BF Womens Gradient Sunglasses Asian Fit 82173B by Tiffany & Co. at Envy This Stuff. Hurry! Limited time offer. Offer valid only while supplies last. Model: Tiffany & Co. 0TF4128BF. Asian Fitting . Color: Havana Frame / Brown Gradient Lens. Original Tiffany & Co. Box, Hard Case, Soft Case, Authenticity Certificate and Cleaning Cloth Included. Tiffany & Co. Gift Bag Included.